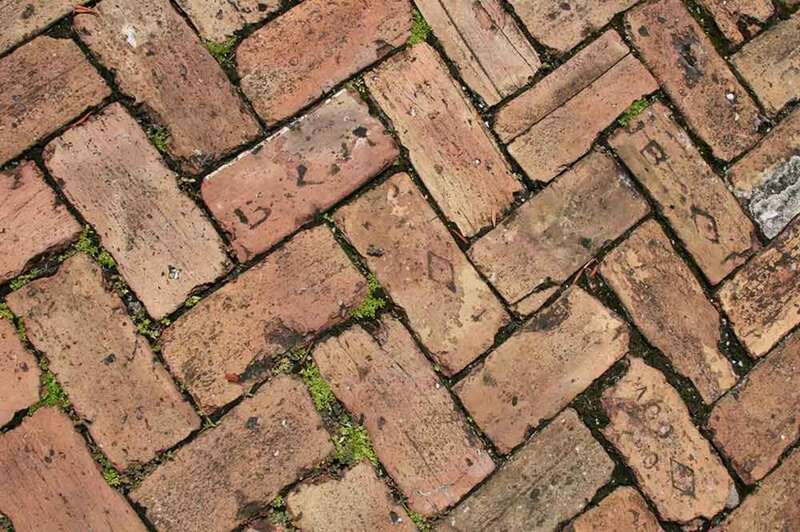 I've been using pavers on my property for many different purposes - primarily walkways and patios. I usually put down a foundation of limestone, lay the pavers, and then put sand in between the cracks of the pavers to secure them. Unfortunately, this is a perfect growing medium for weeds. Thankfully, you can remove these weeds greenly with the use of boiling water -- quickly, easily, and without the need for pesticides. Bring the water, vinegar, and salt to a boil. Always keep an eye on it while its boiling. Pour the mixture over the pavers making sure the boiling water reaches all of the problematic areas. You'll want the water to go down into the cracks of the pavers reaching the base of the weeds. Ensure the mixture doesn't reach any ground that you'd like anything to grow!